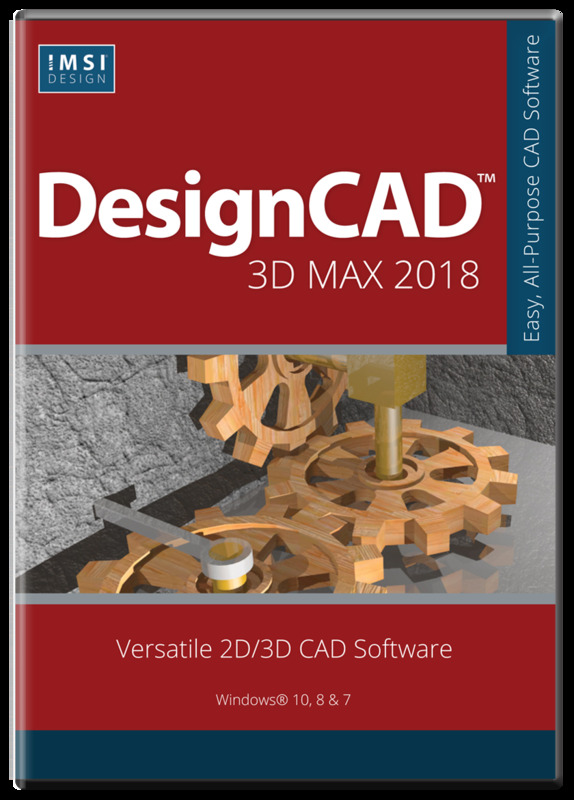 DesignCAD 3D MAX 2018 is an easy-to-use 2D/3D CAD software for beginners to create high-quality designs, simple renders and animations. The latest release of this award-winning software supports AutoCAD 2018 drawing files, NURBS curves, 3D modeling engine improvements, new 3D display modes, and scalable icons for high-resolution monitors. Access a full range of powerful 3D modeling primitives, including box, sphere, hemisphere, pyramid, cylinder, cone and torus. Utilize Boolean operations, including solid add, solid subtract, and slice, to shape your 3D parts. Add materials to your model to create presentation ready designs. Shadows – render with shadows enabled to 'ground' your objects in their environment. 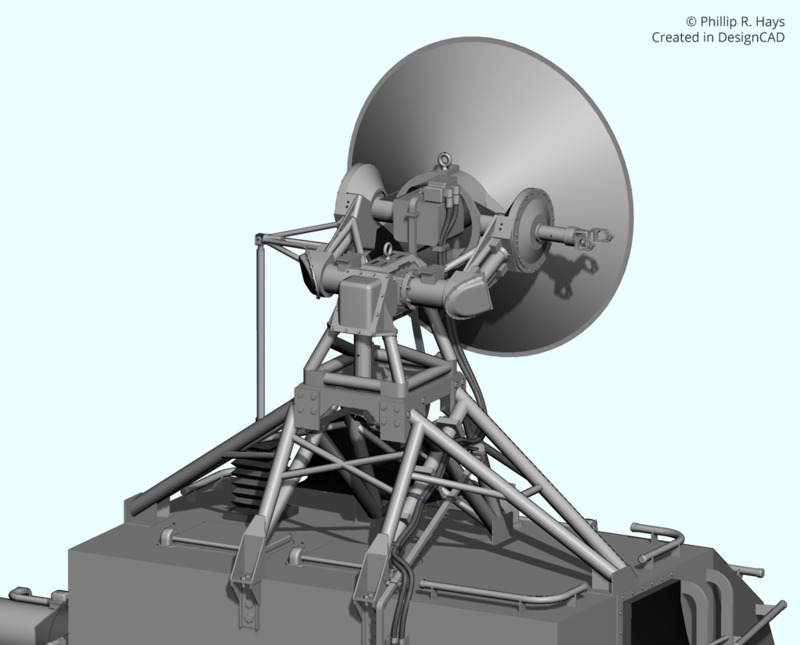 Create animated presentations with a moving view of your 3D model. DesignCAD 3D Max comes with more than 10,000 2D/3D symbols to quickly drag and drop into your design..
Work with the latest AutoCAD® files. Import/Export AutoCAD® files from R12 through 2016 and enjoy excellent compatibility with AutoCAD® layouts and PaperSpace, plus support for AutoCAD® layers, linestyles, views, and blocks in both DXF and DWG file formats. DesignCAD even offers limited support for architectural objects, which are recognized and exploded to DesignCAD equivalents. Download a 30-day free trial of DesignCAD 3D Max. No credit card is required and it is a full working copy of the program, so you can test all of the features in DesignCAD 3D Max without obligation. 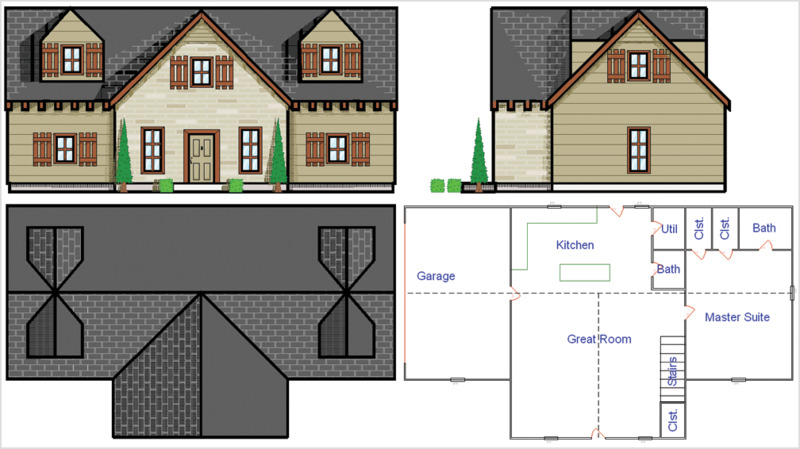 DesignCAD is relatively easy to learn and use with an intuitive interface and extensive online help when you need it. 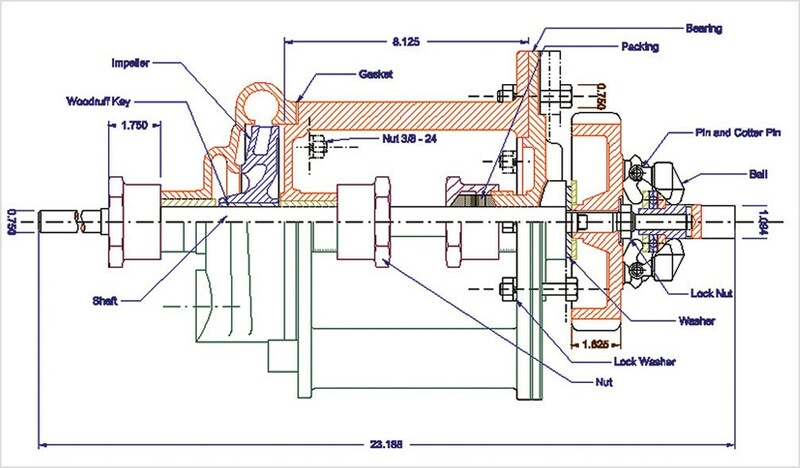 But to get the most out of your software, we recommend the DesignCAD 2D/3D Training Guides. New DesignCAD 3D MAX 2018 is a major upgrade from version 2016 and earlier that offers new and improved features for better performance, better usability on high-res monitors, greatly improved solid creation and editing, and superior file compatibility. 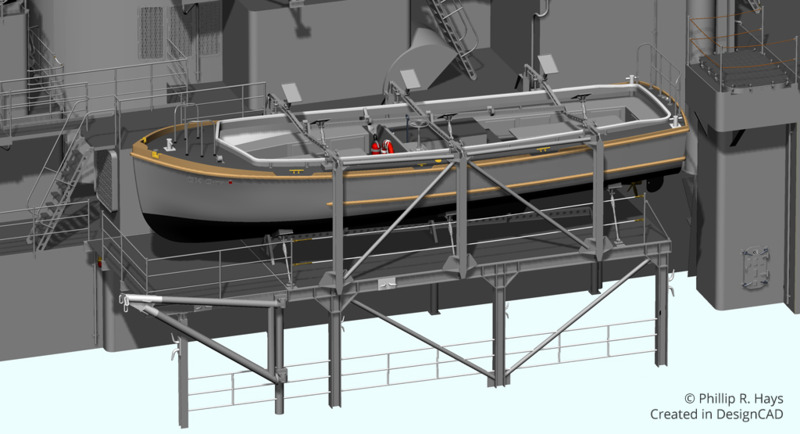 New AutoHatch Feature - Now users can draw 2D objects that are automatically filled with a hatch pattern, without having to take the extra step of using Hatch Line or Hatch Fill. New Rendering Modes - DesignCAD now offers the ability to view a 3D object's surface normals, so as to catch misaligned surfaces that may cause shading errors or export problems; it also offers a new combined Shaded and Hidden Line rendering mode that offers the best of both modes. New Tools To Check Solids for Leaks – DesignCAD offers new tools to help detect possible leaks in your 3D meshes, allowing for more reliable export for 3D printing purposes. New Curve Tool - DesignCAD's new Control Curve command allows you to draw Nurb curves. New Text Scaling option - DesignCAD now offers the choice of drawing text at a fixed size, or of scaling it proportionally between the first and second points set. 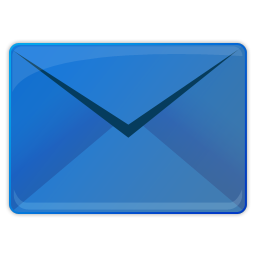 Insert Manager Improvements - DesignCAD's Insert Manager now makes it easier to control the deletion of unwanted images, blocks, and symbols, and to cancel any or all such deletions before confirming the operation. Improved AutoCAD DWG/DXF File Interoperability and more – DesignCAD now offers support for AutoCAD 2018 DWG/DXF files. 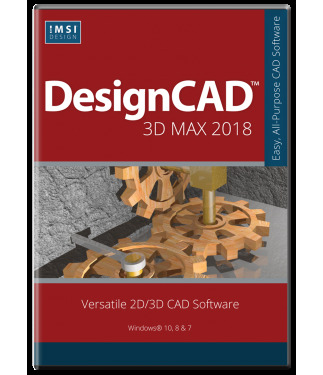 DesignCAD 3D Max is delivered in a 64-bit version to take full advantage of your hardware’s available computer memory to load, process, and render CAD files. A 32-bit version is also available if required by your hardware.